Minecraft Patch 1.90 has been released. We have all the details about the new content and the new trophies. Minecraft Patch 1.89 has been released. We have all the details about the new hotfix. 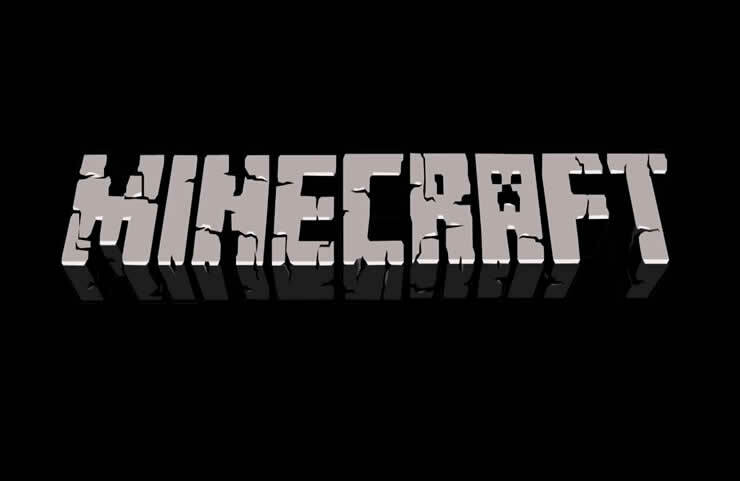 Minecraft PS4 Update 1.84 steht zum Download bereit, wir haben die offiziellen Patch Notes.